So Your Business Suffered a Data Breach—Where Do You Go from Here? As the number of ways a company can be hacked continues to grow with the number of overall attacks and data breaches each year, the question security experts and business owners alike are now asking isn’t if you will be hacked—but when. 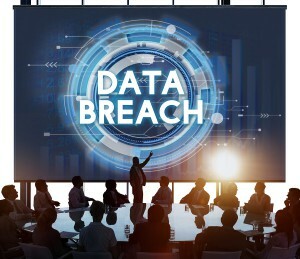 While some may just hope they won’t be another unlucky victim, now is the time for proactive business leaders to use foresight and actively prepare themselves not only with the proper protections to prevent a data breach, but also with a plan for a professional, timely, and transparent response in the face of a breach. In reacting to and recovering from a data breach, a company’s response team must be ready at a moment’s notice—but what exactly are the steps involved in properly handling a breach? Here, we provide several key components to be included in any data breach response and prevention plan to ensure your company has all its breach recovery bases covered. Whether you’re working through the aftermath of a current data breach or you’re planning ahead for how your company will respond in the event one does occur, one of the first things to prioritize is ensuring you’ve entirely eliminated the breach threat. 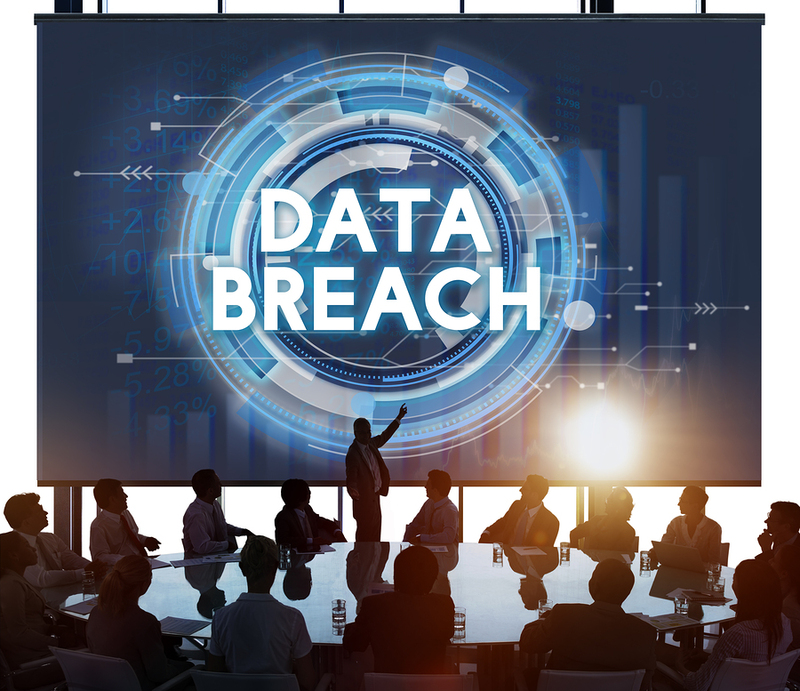 If a company still does not understand how they were breached in the first place and hasn’t taken the proper steps to protect themselves, then there is a high chance that another data breach could occur again—only increasing the damage caused. By taking the time to step back, look at the breach from a big-picture perspective, and fully resolve the weaknesses in the company’s defenses, you are able to stop the damage where it started and get your business moving back in the right direction as quickly as possible. 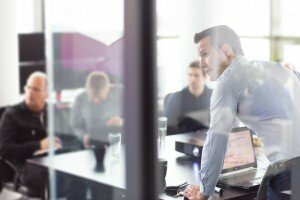 Besides focusing just on externally renewing the confidence of others in the company, it’s essential that clear communication is established between the employees and other required specialists on your team following a data breach. Different departments and groups of staff in a company will receive larger shares of the spotlight and attention, making it critical you ensure everyone is informed and knows how to properly respond post-breach. Because HR isn’t necessarily the forte of IT staff, it’s important that other departments like marketing be involved in internal communications so that the breach is handled and reported properly to the public. Although announcing a data breach and making press statements isn’t exactly the best media attention for a company, the negative impact can be minimized by taking an open and forthcoming approach to how the company handles communication with their customers and the media. Don’t be afraid to either accept invitations or invite others to conversation about your situation or the larger issue of data breaches as a whole. Involving top clients, security experts and analysts, and the media or general public in discussion will help portray a company as a reliable partner looking to proactively take action and make improvements in the face of crisis. Transparency and Sincerity is a Must – Avoid a secretive approach and work to restore the confidence of your customers and investors. Provide Support for Affected Parties – Offer solutions for those affected, and give as much detail and opportunity for information as you can. Also potentially consider a special offer or coupon for individuals affected by the data breach. Discuss Plans to Improve – Explain plans for preventing similar incidents in the future. Emphasize the role of progress as a part of your recovery plan. While a universal law of life states the past cannot be changed, this doesn’t mean past facts can’t be used to change the future. Use the factors and causes leading up to a data breach as data and evidence to create a successful data breach prevention plan for next time. Once your company has an updated data breach prevention policy, you’ve made a definite step in the right direction. However, just like if you wrote an initial draft of an email or article, it’s always a good idea to first test it out and look for places to revise and improve before putting the plan into action. The prevalence of data breaches in businesses and other large organizations makes the importance of shoring-up on the the securities of document management systems and cloud databases all the more essential. At Record Nations, our nationwide network of DMS and other electronic storage system providers are able to offer the digital storage services you need with the top-flight securities you want. To learn more about any of our digital record conversion and storage services or to get started scheduling with a provider near you, simply give us a call at (866) 385-3706, or just fill out the form to your right to get free document scanning or storage quotes today! The severity and frequency of data breach incidents continues to grow each year, and in order to take the preventative action needed to protect yourself, one of the first steps is first understanding the scope and scale of the larger issue before drawing up a plan of action. Get the full breakdown on the growing threat of data breaches with this in-depth white paper. While large-scale data breaches affecting massive companies certainly get much—if not most—of the media attention, small business are still vulnerable. In fact, a small business is probably even more exposed when one considers the resources they have to devote to their securities compared to large companies. Learn more about the effect of breaches on small business here. If you truly aren’t convinced yet, don’t just take the experts at Record Nations’ word for it—the number of companies needing to put their data breach recovery plans into action continues to increase each year. Learn more about some of the top strategies for data breach response in this helpful article.